Mauricio Pochettino has admitted it'll be 'difficult' to make any new signings in the January transfer window, whilst reiterating he's delighted with his current squad. Despite being the only Premier League side not to make any signings in the summer transfer window, Tottenham have made a brilliant start to their season and sit just six point behind league leaders Liverpool. They've now won eight of their last ten games in all competitions, and have secured their place in the knockout stages of the Champions League after a hard-fought group stage campaign. ​Spurs are still in the race in all four competitions they find themselves in, however this doesn't seem to be a justifiable reason for Pochettino to add to his squad. 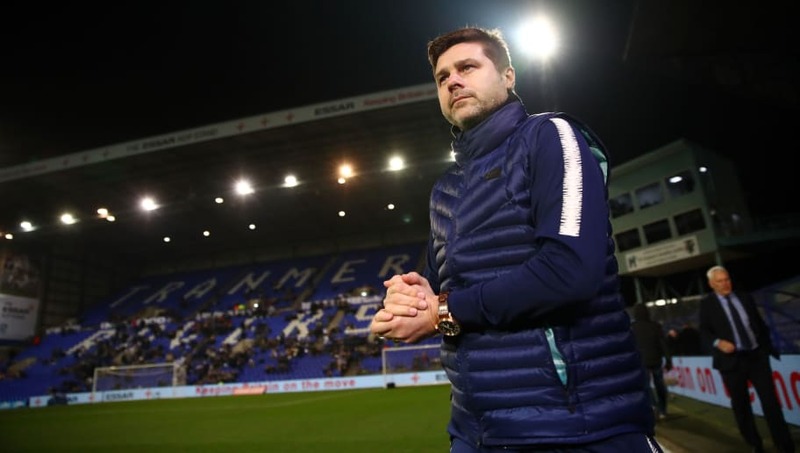 It may not be the news fans would have wanted to hear, however they'll still be in good spirits after Tottenham's 7-0 thrashing of Tranmere Rovers in the FA Cup on Friday night - the club's biggest ever win away from home.